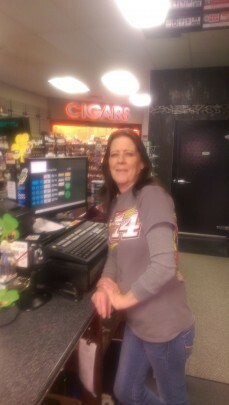 This is Debbie Downs and she is a rockstar Manager at Tobacco Connection! She has an extreme passion for Nascar and Driver #14 Tony Stewart. When racing season is done she is off camping and fishing in between, no better way to live in Idaho!